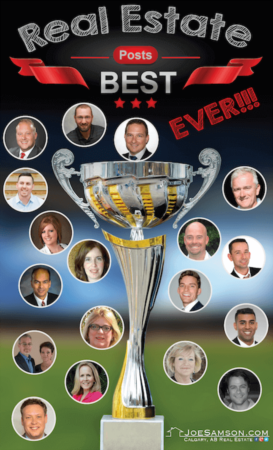 How is Your MLS® Listing Working for You? There are things you should know when you prepare a listing for the MLS®. What is it that makes buyers skip looking at a listing? 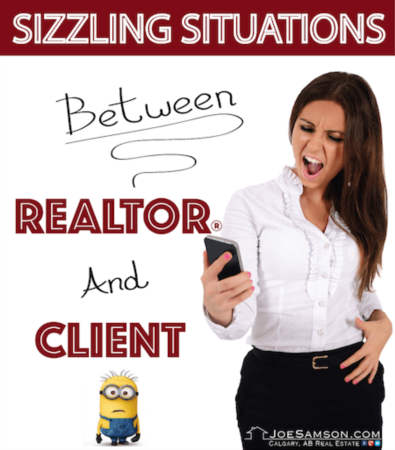 What are those things that sellers can do to attract potential buyers to their listing? Below are some of the things you should take into consideration when preparing MLS® listings. It is not uncommon to find listings that are grossly overpriced. You'll scare buyers away if the price on your listing is far above the average price paid for similar houses in your area. I'd advise that you take time to do your research and find out the median price of homes like yours before preparing your listing. 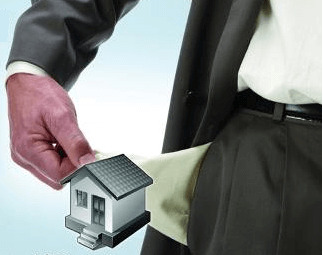 Buyers will want to look at the property that is affordable to them. Does your listing have enough vivid descriptions? Lack of descriptions will certainly not generate interest in your listing. Buyers will be asking questions when they look at your listing. What is this house like? How many rooms does it contain? What is it made of? How is the neighbourhood, the views, the security, the material it is built with? They want to know the features of the house. If the description is creative enough, buyers will want to check out the listing. If your listing does not have enough information on the house itself, it will not attract the potential buyers. Photos are very important in listings. The visual effect they create can go a long way. Some people will want to see photos of the property on sale before checking the description. If your listing does not contain clear photos that show the important areas of the house, then it will hardly sell well. 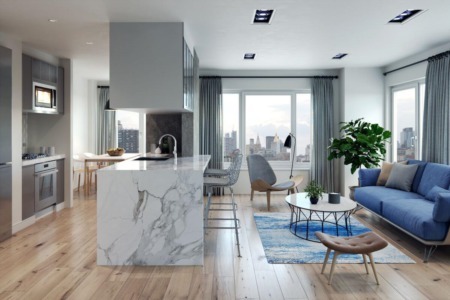 Other things that may not be well received by buyers will be instructions that are unreasonable such as making the listing available for viewing only on specific days and within a very limited period of time. The contact information of agents that will hardly receive or return phone calls can also have a very negative impact on your listing. Best listings will immediately capture the attention of buyers. There are certain elements you should check out very often. You want to make sure that your house is well listed on MLS®. You want to see professional photos and videos that make buyers want to see the property, and descriptions that do not make them feel like this house may not last long, or not in the best condition. As a seller, you want to make sure that your listing is well presented. Look at your listing from the eyes of a buyer. You may want to do a search on Google on your address to find out where it shows up. You can let your agent know about things that aren't working on the listing, and point them out to him or her. Tell him if you think the house is overpriced, and make suggestions if you feel that something needs to be changed. You'll know a good job when you see it. It is absolutely necessary for you to visit your own listing and make sure that it is presented in a way that you want it to be. 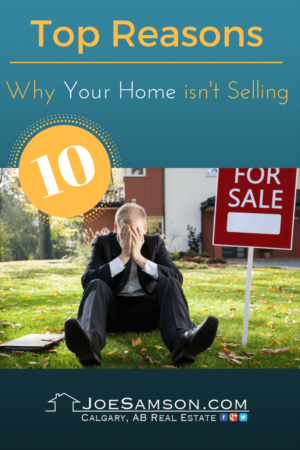 Top 10 Reasons Why Your Home isn't Selling!